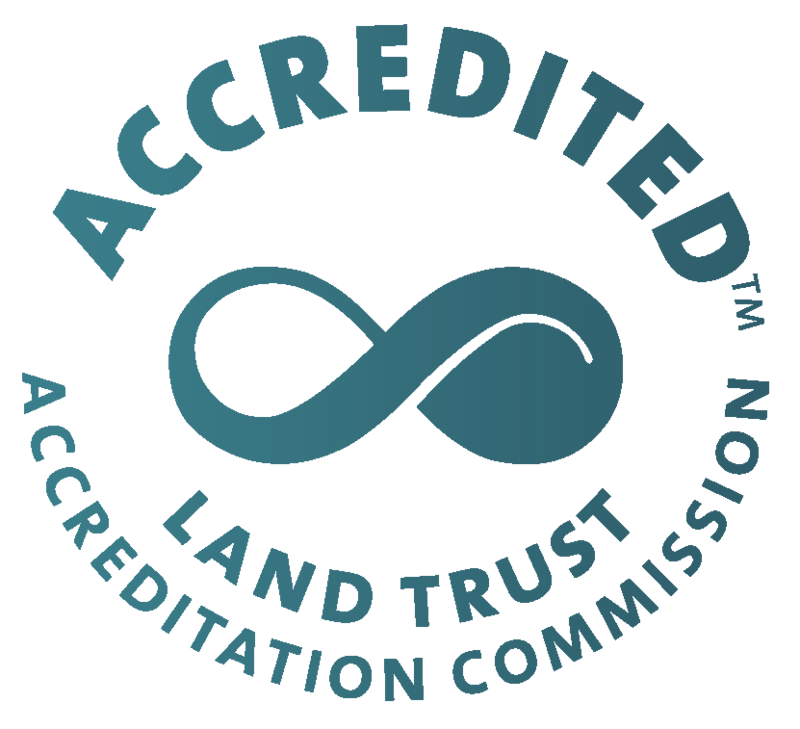 Alachua Conservation Trust is registered as a 501(c)(3) non-profit organization and receives no government grants for general operating support; we rely on contributions from private individuals, corporations, and foundations. 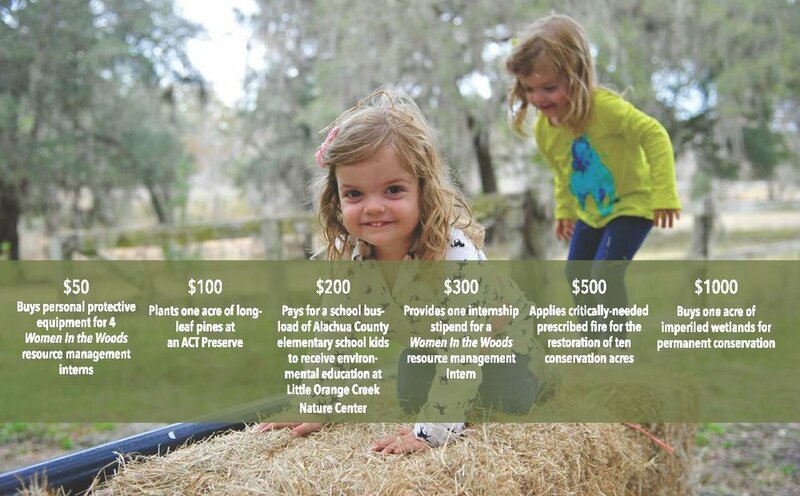 Contributions to Alachua Conservation Trust are tax-deductible to the extent permitted by law. Alachua Conservation Trust's tax identification number is 53-0196605. Alachua Conservation Trust’s charitable solicitation number is CH12693. A copy of the official registration and financial information may be obtained from the Division of Consumer Services by calling toll-free (800) 435-7352. Registration does not imply endorsement, approval, or recommendation by the State.